Click on the link to find all the patterns and tutorials you need to make this outfit: (coming soon). I don’t like the way the darts turned out on that shirt, so I redesigned this pattern in 2018 and re-posted it. 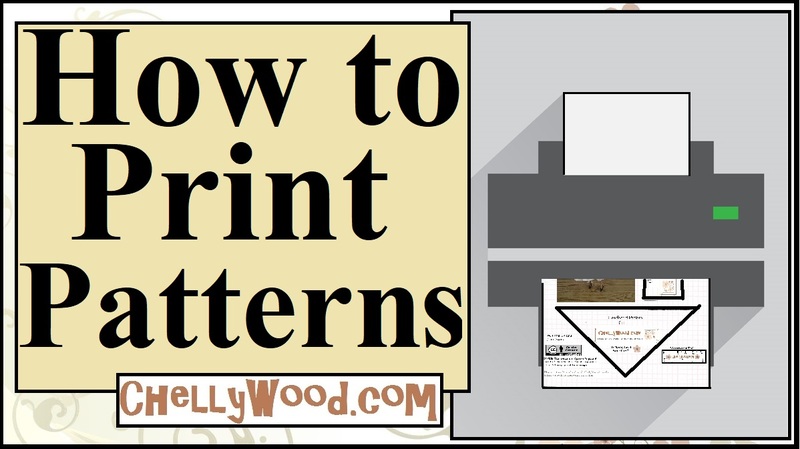 Therefore, if you’re revisiting this site to download the same pattern again, you may see that the original pattern has changed somewhat. 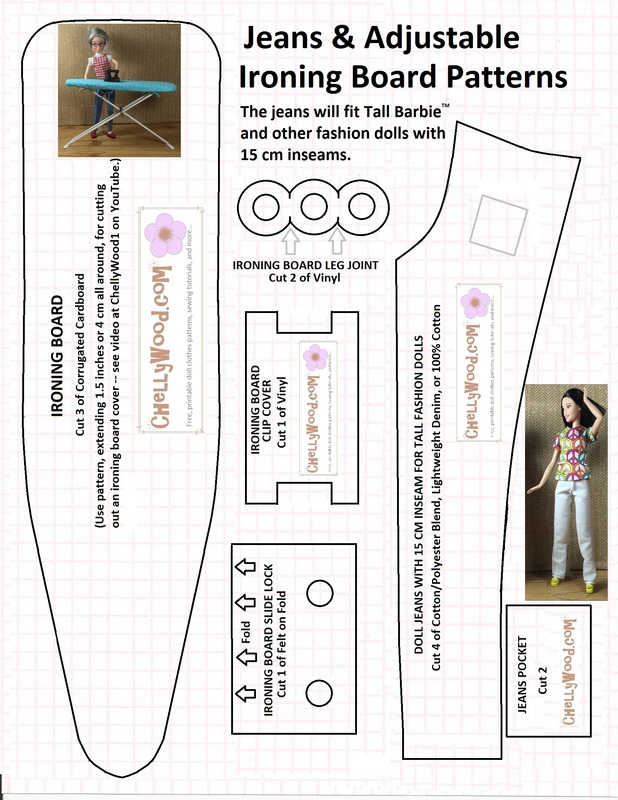 Also, you’ll notice that the pants pattern also comes with a free ironing board pattern. 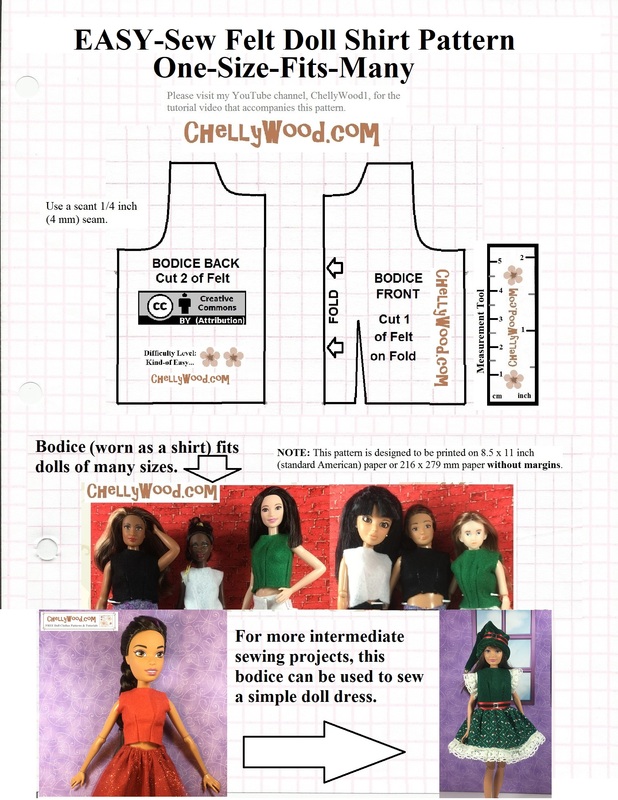 The tutorial for making the ironing board is available right here, if you’d like to make one for your dolls’ sewing room.